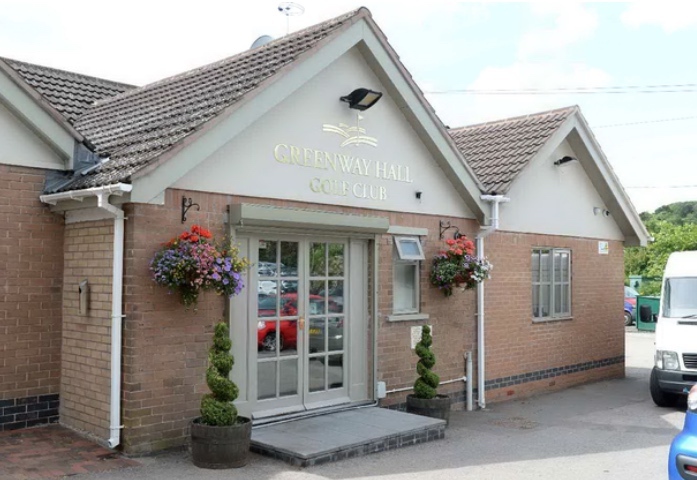 Golf nee-naahs were activated in order to tackle a mad eight-man golf club brawl as police raced to tackle golf hooligans on the fourth hole of Greenway Hall GC in Stockton Brook. The cops jumped in two buggies and made haste to the scene, arresting four men on suspicion of assault. 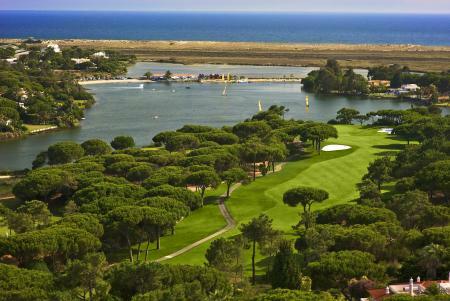 But they have now decided to take no further action and the golfers have been released without charge. 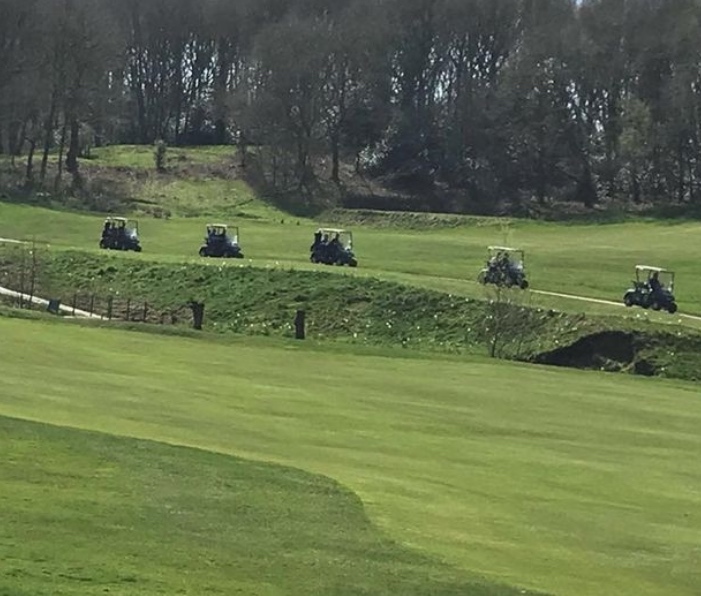 A Staff Police spokesman said: "Our officers used their initiative and utilised two golf buggies when they were called to reports of an incident at the golf course. "Four men were arrested at the scene on suspicion of assault. Following inquiries, they were later released without further action. A man was treated at the scene for minor injuries." Police have also revealed that weapons were used in the incident - and 'bones had been broken'. Chief Inspector John Owen, commander of Stoke-on-Trent North, said: "I'm very proud of my officers. They've used initiative, gone to a fight (as we always do) outnumbered, and have resolved it resulting in peace and order. Hole in one I'd say!" It has been claimed that the dispute related – surprise, surprise – to complaints about slow play between two groups of golfers. Golf director Simon Lynn said: "This unfortunate incident was out of our control and we thank Staffordshire Police for their swift response. 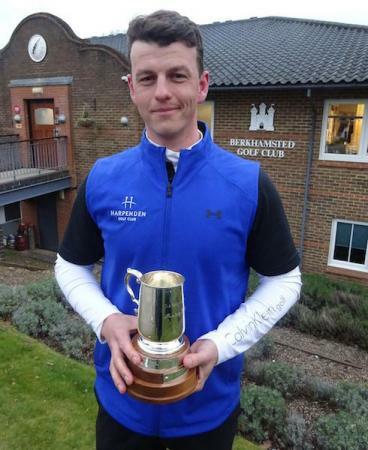 principle that consideration should be shown to others on the course at all times." IT'S GOLFPUNK MAGAZINE!!! Win an amazing golf break at the legendary Kulm Hotel in St Moritz!! PLUS How To Choose The Right Golf Ball For Your Game'; Top 12 Golf Polos For 2018; Thomas Pieters Exclusive interview & Photoshoot & LOADS MORE! !